Wilson’s has helped neighboring businesses throughout the Midlands with first-class, cost-effective refrigeration services for nearly three decades. You can trust us to give you the very best in commercial services. In result, saving you money and providing you with solutions designed specific for your business. Allow the team of refrigeration experts at Wilson’s Refrigeration and Air to help get your refrigeration systems working for you. At Wilson’s, our NATE certified technicians offer superior knowledge and experience to assist you with all of your needs. Further, without our customers, we would not be in business. Our goal is to provide our customers with the best service in Pomaria, Newberry, Columbia, and surrounding areas. With over three decades of experience in the commercial refrigeration industry, we will put all of our expertise to work for you. Furthermore, helping your refrigeration problems disappear. What Can You Anticipate from Wilson’s Commercial Services? 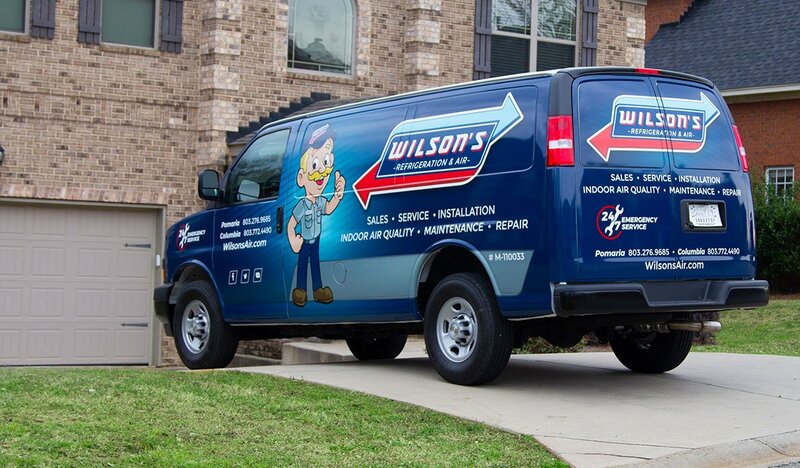 Wilson’s Refrigeration and Air is your total service provider, presenting a complete list of commercial services. 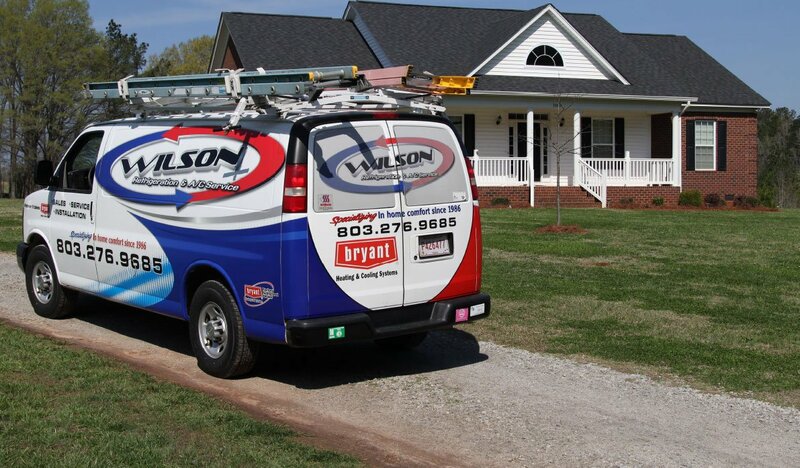 No need to worry about the inconvenience of hiring multiple companies or contractors: Wilson’s can do it all. From answering questions to installing, maintaining, and repairing complex systems. You can rest assure our team is capable of handling your business’s needs. So, let Wilson’s Refrigeration and Air create an easier working environment for you. Contact us to personally experience what sets us apart in commercial refrigeration service. Need a refrigeration repair service?